Josh Hamilton returned to the place where he's enjoyed his greatest baseball success and in a four-game series in Arlington, Texas proved he's still a baseball force for the Rangers. 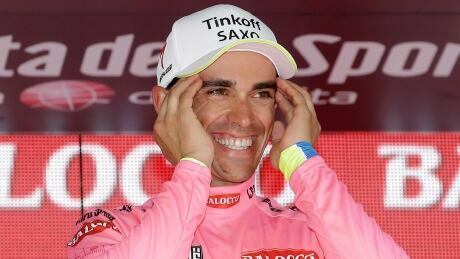 Alberto Contador clinched his second Giro d'Italia title on Sunday, and immediately turned his attention to fulfilling his aim of becoming the first cyclist since 1998 to win the Italian classic and the Tour de France in the same year. 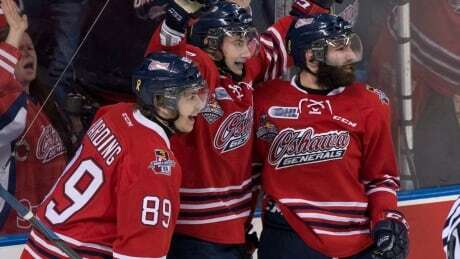 Anthony Cirelli's second goal of the game at 1:28 of overtime lifted the Oshawa Generals to a 2-1 victory over the Kelowna Rockets in the Memorial Cup final on Sunday night. Ellie Black edged Isabela Onyshko to claim her third straight women's all around senior title on Sunday at the Canadian gymnastics championships. 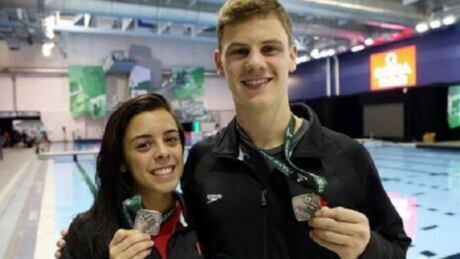 Meaghan Benfeito and Vincent Riendeau claimed the silver medal on Sunday in the mixed synchro event to conclude the sixth and final stop on the FINA World Series diving circuit at Merida, Mexico. 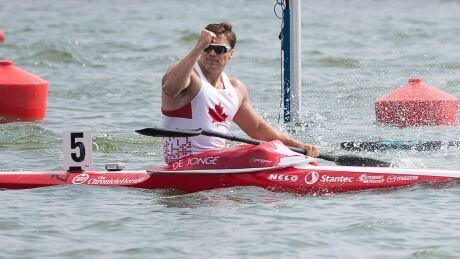 Canadian athletes won six medals during competition over the weekend at the canoe sprint World Cup in Copenhagen, Denmark. 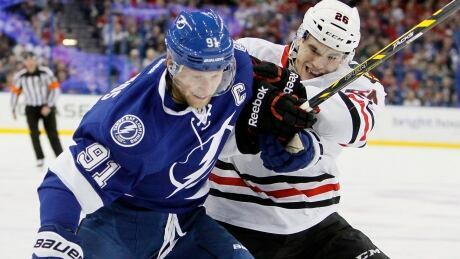 It'll be Tampa Bay vs. Chicago in the best-of-seven series that begins Wednesday night, with the tradition-rich Blackhawks aiming for a third title in six years. There's no argument, though, over whether the Lightning belong. 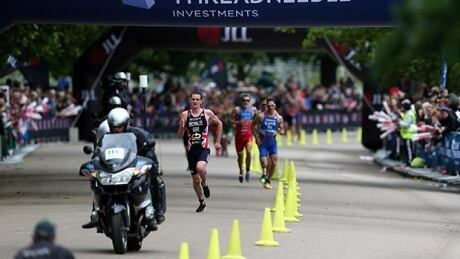 Canada's Paula Findlay, Amelie Kretz and Tyler Mislawchuk all finished in the top 10 on Sunday at the ITU World Triathlon Series. 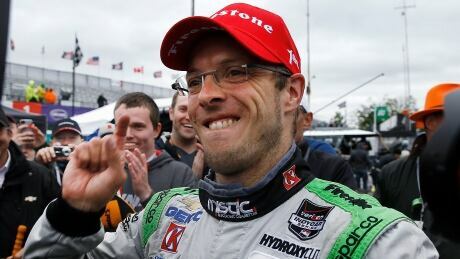 Sebastien Bourdais raced to his first IndyCar victory of the season Sunday, outlasting Takuma Sato in a caution-filled ending at Belle Isle. Bourdais held on in his No. 11 Chevrolet in a race that was shortened from 70 laps to 68 because of a two-hour time limit. Oakland A's catcher Stephen Vogt gave viewers of the MLB Network's Intentional Talk show a special taste of his unique brand of humour Friday. You are currently browsing the Sportspool.com Sports News blog archives for May, 2015.